ALBUQUERQUE, N.M. - University of New Mexico College of Pharmacy (UNM COP) students garnered several awards, including one student elected to a national office, during the recent American Pharmacists Association-Academy of Student Pharmacists (APhA-ASP) 2008 annual meeting in San Diego, Calif.
UNM COP student Adriane Irwin was elected APhA-ASP National President-elect. She is the first UNM pharmacy student in the College’s 63-year history to be elected president-elect and the third UNM COP student in the last four years to hold a national office. Third-year student Kimberly Neff received two national awards at the annual meeting. She was one of four students nationally to be awarded the Student Leadership Award and was also one of nine to be an APhA Foundation Scholarship Recipient. Neff is the first UNM COP student to earn both accolades. 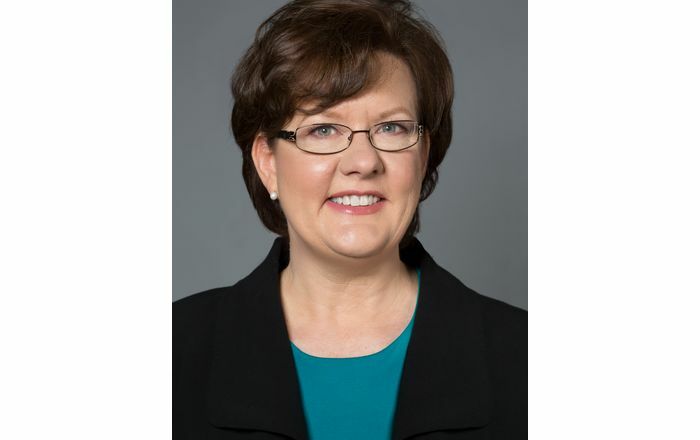 In addition to her awards, Neff was named vice chair of the APhA-ASP Policy Committee. This is also the first time the UNM COP has had a student serve in this position. UNM COP student Preeyaporn Sarangarm was also named to a committee, the APhA-ASP National Students Awards Committee. APhA-ASP has a total of four committees with a total of 16 student members. With the selections of Sarangarm and Neff, the UNM COP is the only school in the nation to have two students serving as committee members. The annual meeting also marked the end of UNM COP fourth-year student Melissa Skelton Duke’s term as APhA-ASP Speaker of the House. Elected in 2007, Duke was the second ever UNM COP student to be elected to a national office. The UNM COP also received two national group awards during the annual meet-ing. The Project Immunization Award was awarded to the UNM chapter of APhA-ASP. 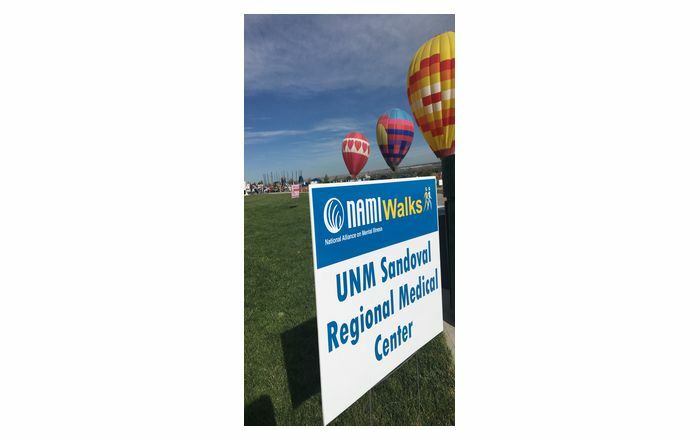 UNM was selected for the award out of 12 other pharmacy schools in its region. The second award received was the Project CHANCE Award, one of 11 in the U.S. For the project, pharmacy schools worked with underserved populations. UNM COP students created a proposal for a student-based medication counseling program for the homeless. As the student extension of APhA, ASP has 30,000 student members from across the nation representing the 102 pharmacy schools in the U.S.
APhA-ASP helps students navigate through pharmacy school, explore careers in pharmacy, and connect with others in the profession.